AGRITEX Energy SA in its reengineering process decided to work with TROPOS executivesThe cooperation of the two companies will be based on Total Greenhouse Management approach in various issues such as Crop planning, Crop Monitoring, Hydroponic Management, Integrated Plant Protection, Team Building, Problem Solving and Crisis Management. AGRITEX Energy S.A. (established in 2006) is an agricultural high-tech company which utilizes the technology of electrical & thermal energy co-production from natural gas. 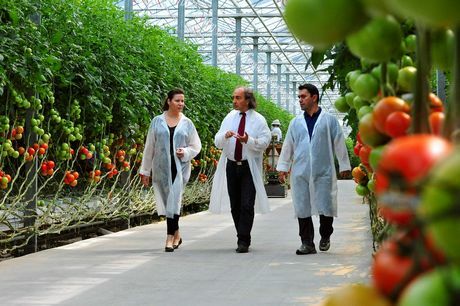 The goal of the company is to produce vegetables of excellent quality and high nutritional value, using modern technology and environmental friendly growing methods, so as to fully satisfy the requirements of the consumers.